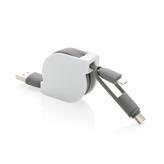 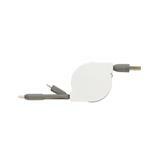 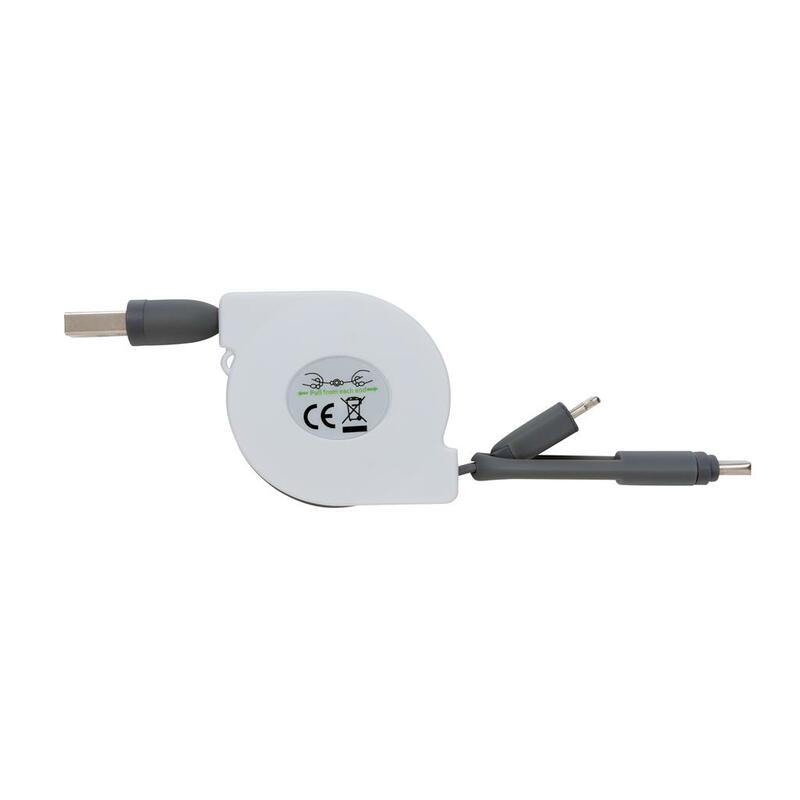 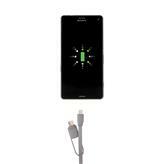 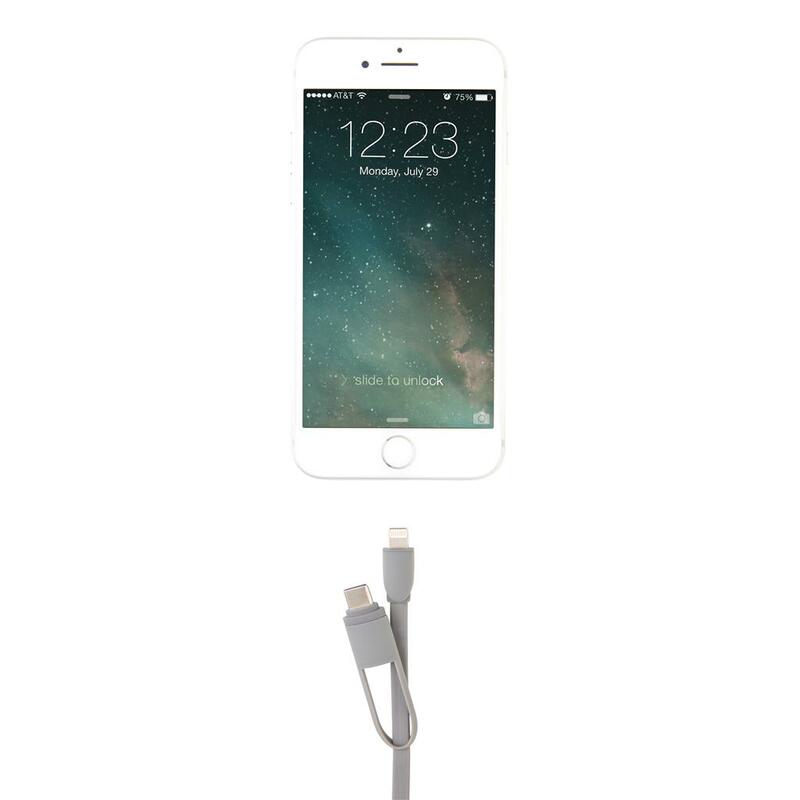 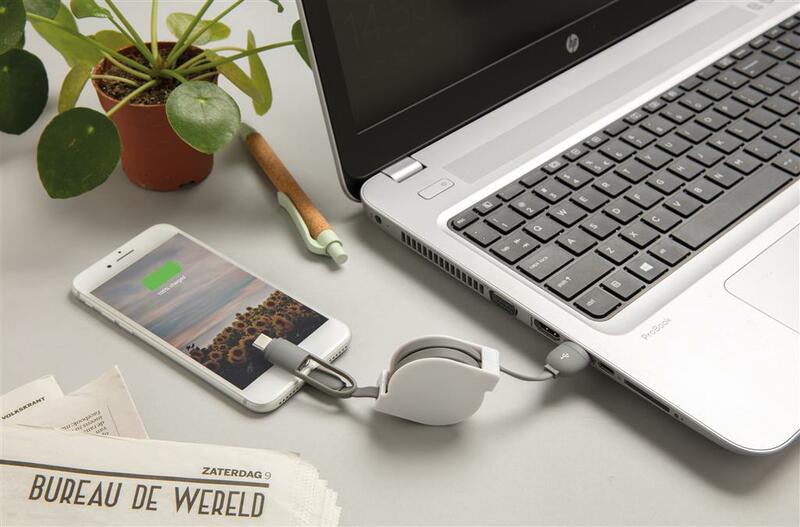 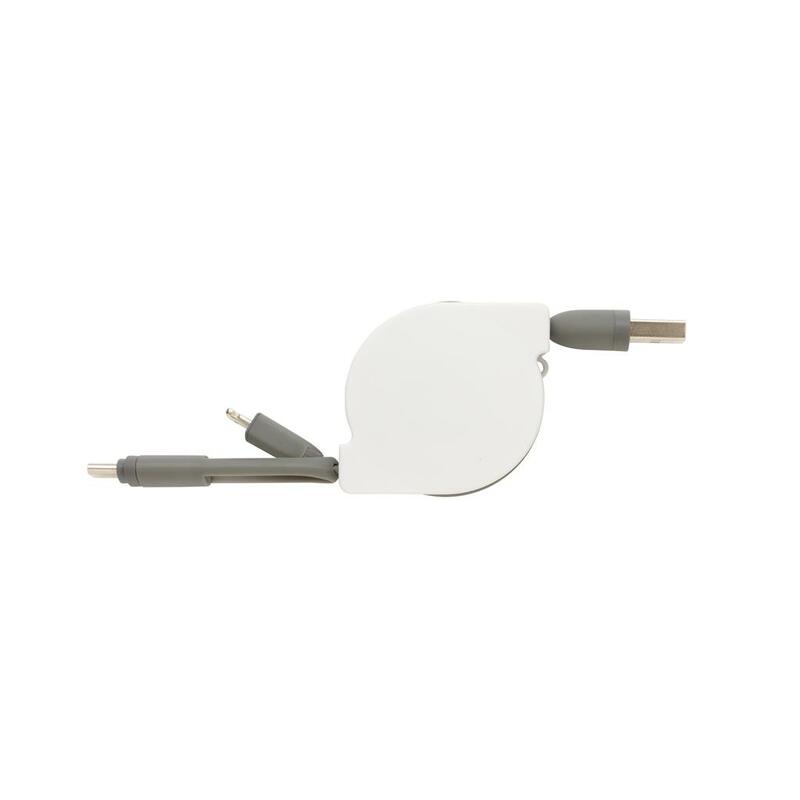 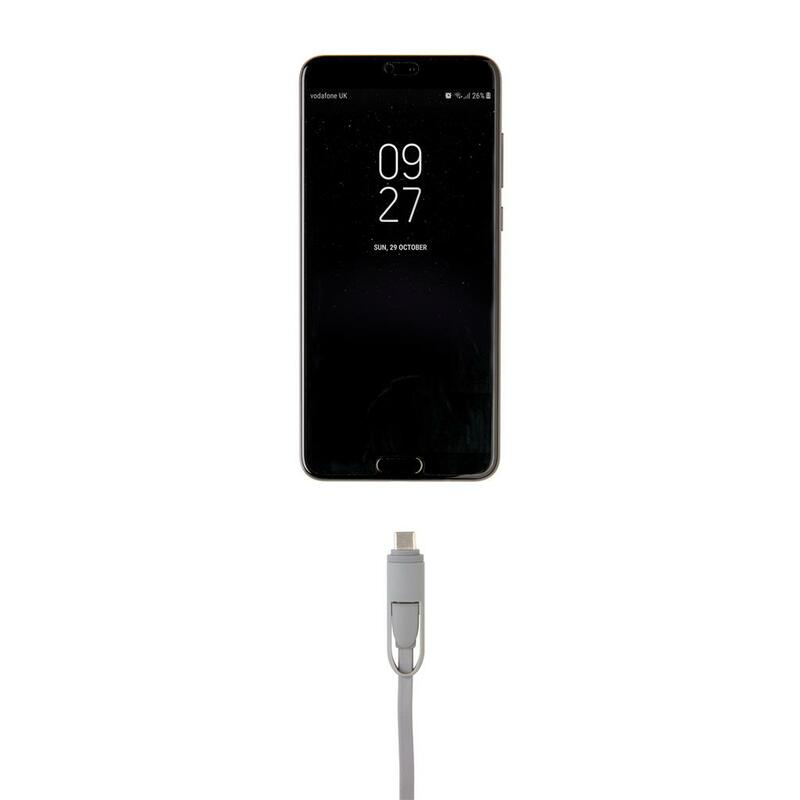 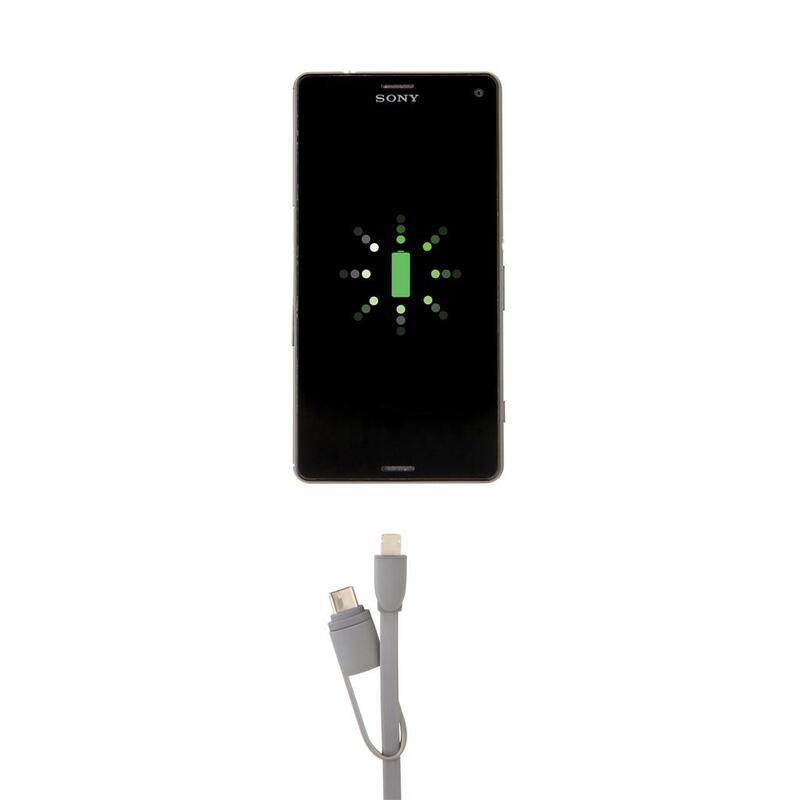 Compact and retractable 3 in 1 charging cable with type C and double-sided connector for IOS and Android devices that require micro usb. 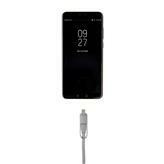 Because of the retractable mechanism the 100 cm long flat cable can easily be taken anywhere without it getting tangled. 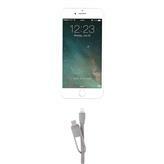 ABS case with TPU material cable. Also suitable for syncing.